Many consider Insurrection to be the definitive PvE experience in Overwatch’s Uprising event. 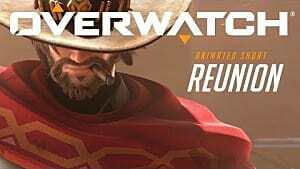 It takes four team members and puts them in the redesigned King’s Row location to fight a horde of evil omnic robots that belong to the Null Sector organization. 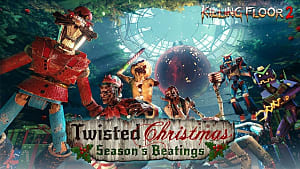 There are several types of enemies your team will encounter on its way, including the final battle that will end the brawl. There are certain tactical decisions you must make in order to get through the locations effectively, and this guide will help you do just that. Tracer should mainly work together with Reinhardt, who can protect her with his shield. In general, stick together and don’t spread too much all over the territory, otherwise it will be harder for you to revive each other. 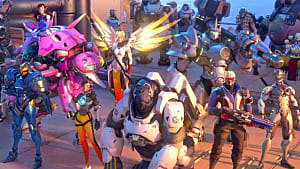 Mercy should be your highest priority when it comes to reviving your teammates, since she has the quick resurrection ability. Focus on establishing your defense lines and evade tactics rather than killing enemies mindlessly. Remember: The harder the difficulty you choose to play, the more important these points become. 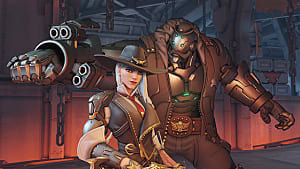 Reinhardt can be replaced by Orisa as your team’s tank. 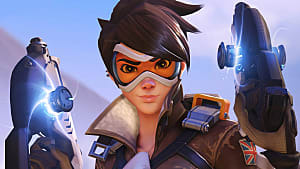 She is not only able to stack up a lot of damage with her Fusion Driver, but also provide a long range protection with the help of her Protective Barrier that works on distance. 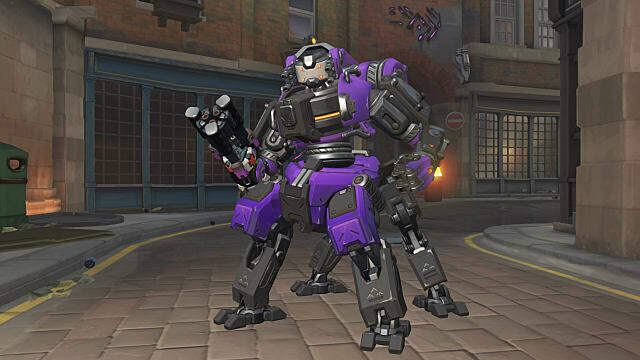 Bastion will be way more effective alongside Orisa than Torbjörn, but you can still keep him to play the role of a defense character. 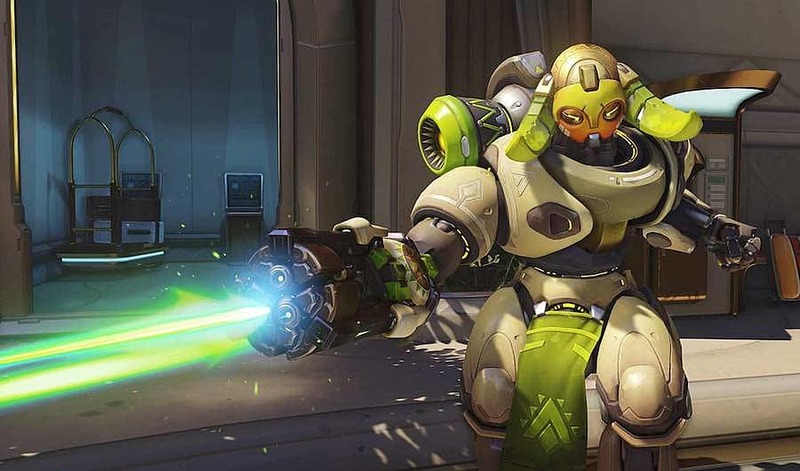 Although a defense hero, Bastion can add up to the already massive damage dealt by Orisa using his Sentry mode. It’s like having two tanks in your team. 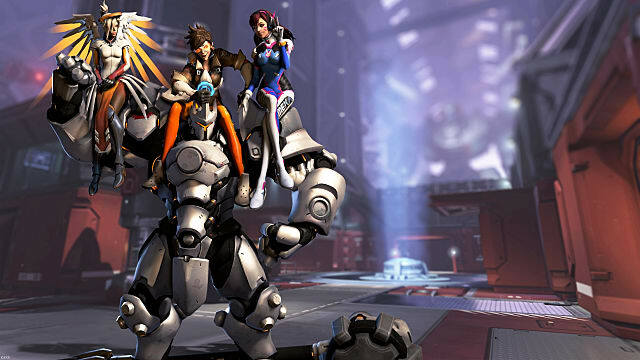 As for support, choose either Mercy, Lucio, or Ana – any of them will do just fine. 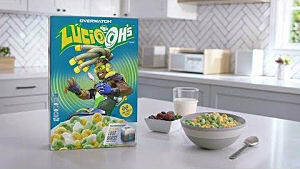 However, you may consider Lucio simply because of the latest updates that made him so much stronger. His speed of movement has been increased to the point that he can do twice as much in the same amount of time, whether you need him to heal your team or help deal more damage (of which he is more capable than ever before). Null Sector will throw several types of omnic droids of varying difficulty levels at you. You will start by clearing off hordes of Nulltroopers. These first enemies always attack in groups and are an easy target, so you shouldn’t have any trouble dealing with them. As soon as you reach the church you will encounter Slicers – small flying droids that are fast-moving and fast-shooting. They shouldn’t be too much trouble unless you let a bunch of them surrender you. After the church, when defending the payload, you will see blue orbs appearing from the right side. These are Detonators, and they will try to get to the payload and detonate. So you need to focus entirely on them and destroy them as quickly as possible. While defending the payload, you will start seeing the first B73-NS droids that are basically enemy Bastions. They are more dangerous than Detonators -- although if you miss a couple of those, they could end up your mission in a snap. But Bastions can be troublesome, especially when the second wave starts coming in. When you’re done and move to the next section, another threat in the form of Eradicators comes. 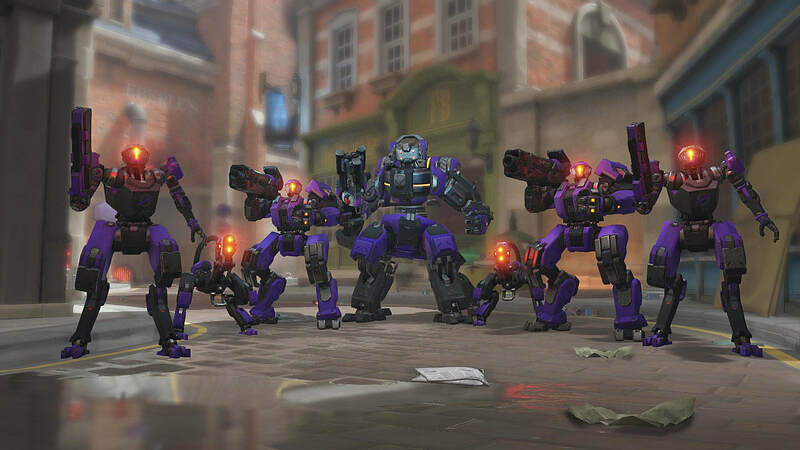 These are large omnic tanks that use power shields and charge with powerful blows, so be wary of those at all times and don’t expose yourself too much. Earthshatter and Pulse Bombs work great on them. 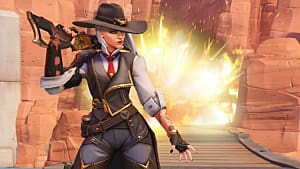 At the last stage of the brawl, when the payload reaches its destination, you will be given the task to destroy four OR14-NS units. 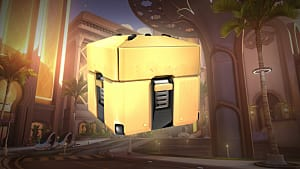 These are far more dangerous and hard to kill than any other enemies in the brawl, so be patient and take one at a time while dealing with bastions that keep coming from left and right. Tanks with their own power shields are a must for survival in the confined spaces of the last section. Set Reinhardt or any other tank at the doors and push damage from behind. Don’t try to do anything but this in all four cases, even if you get bored, which is unlikely. Don’t be bothered with the countdown too much either, because if you decide to finish OR14-NS too quickly, it is more likely that they will simply overwhelm you with their power. But if you keep constant pressure, revive and resurrect each other, then the brawl will be finished with a victory of your team. When you’re done with OR14-NS units the game will be over and you will end up with the promised rewards. 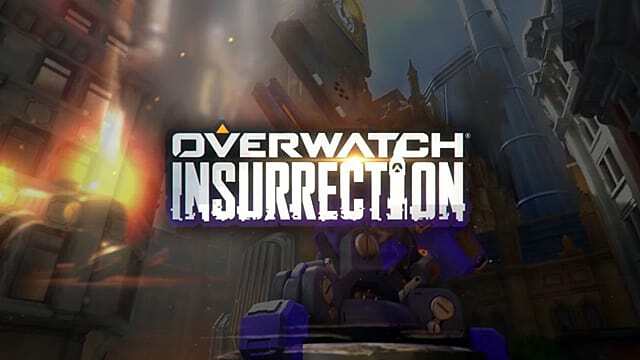 If you enjoyed playing Overwatch Insurrection/Uprising PvE mode, then be sure to share your opinions in the comments below.